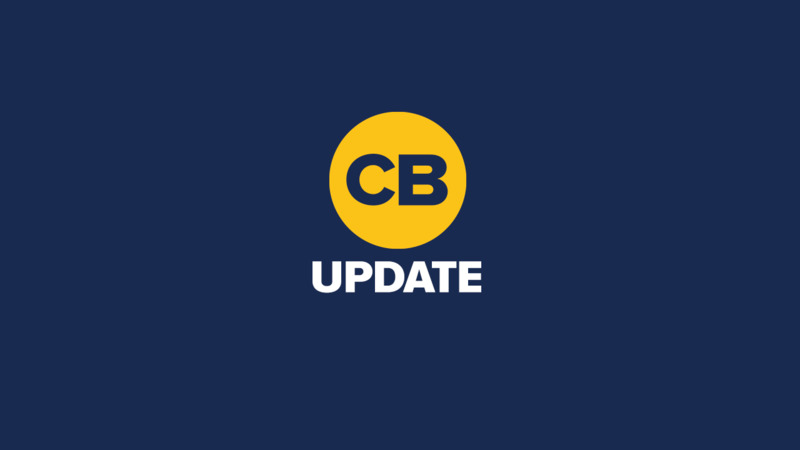 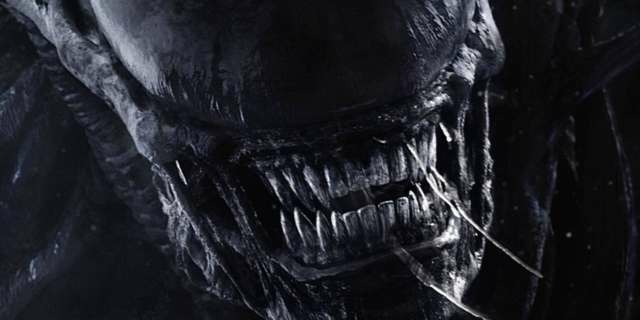 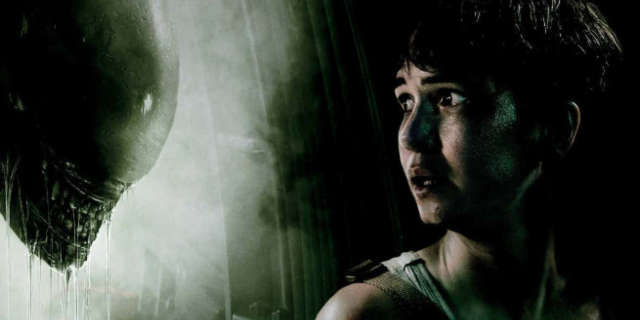 Has the 'Alien: Covenant' Sequel Been Canceled? 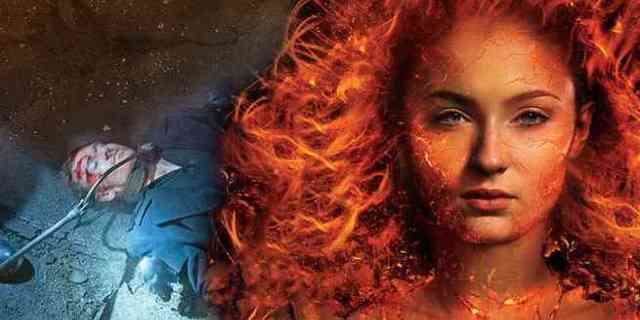 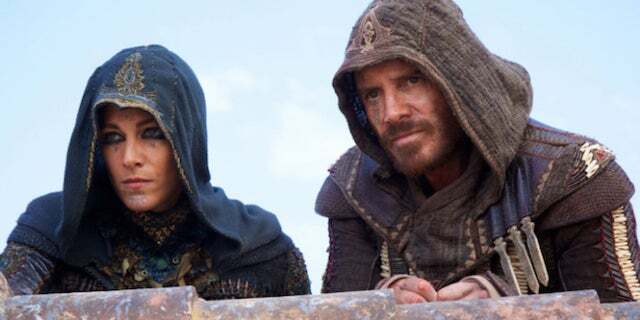 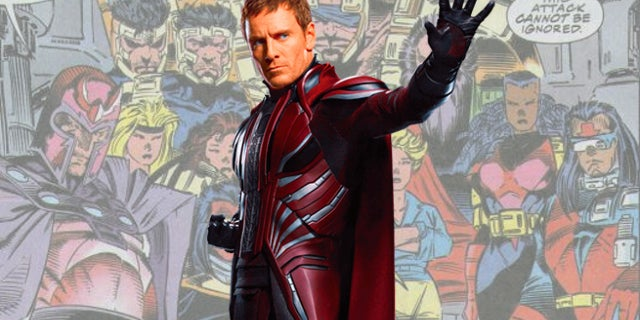 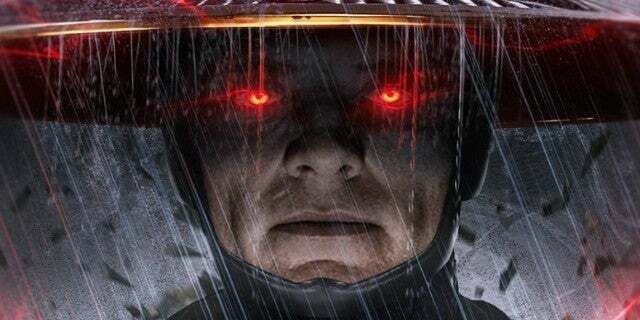 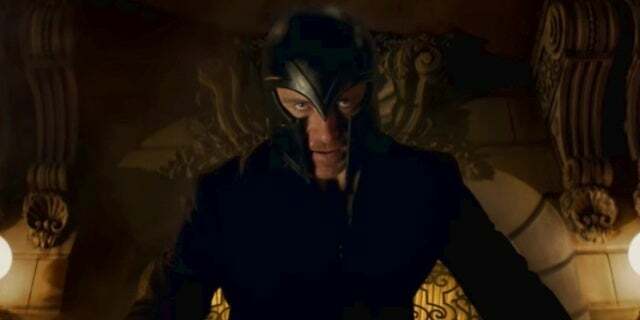 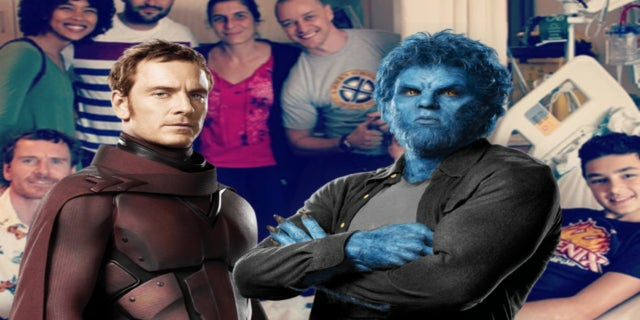 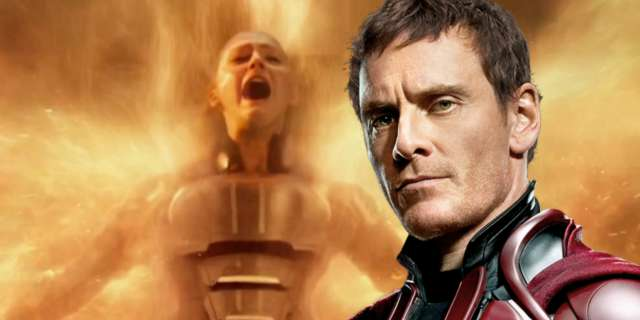 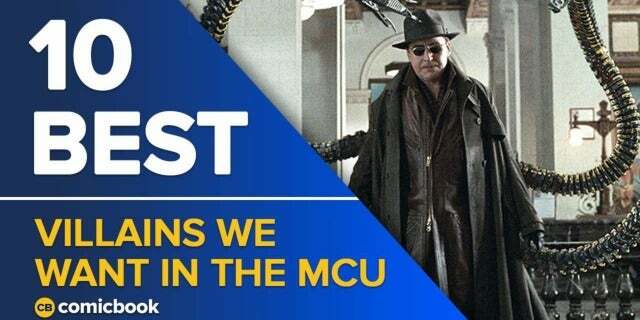 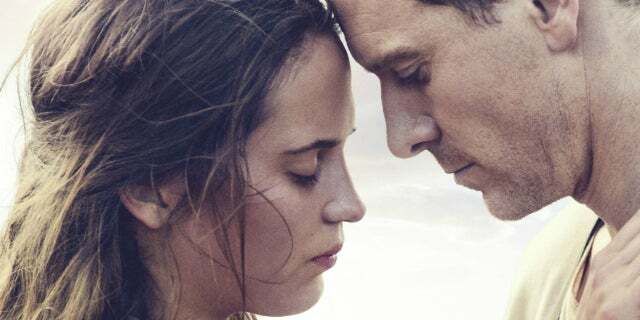 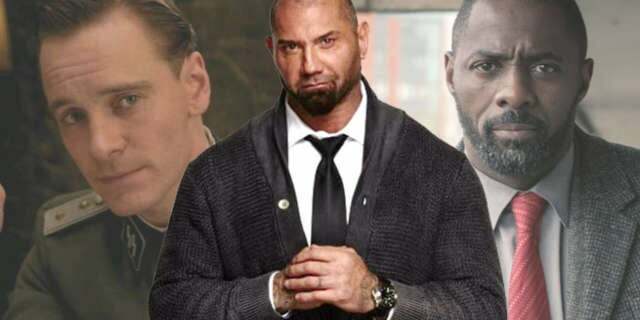 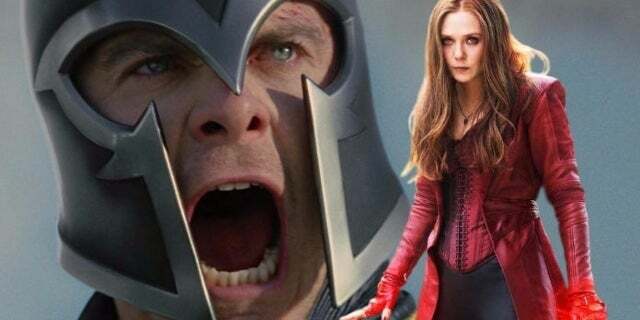 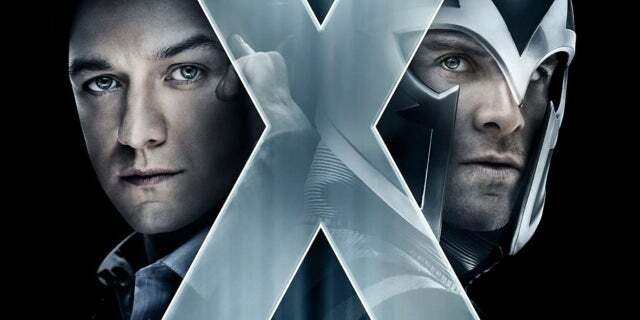 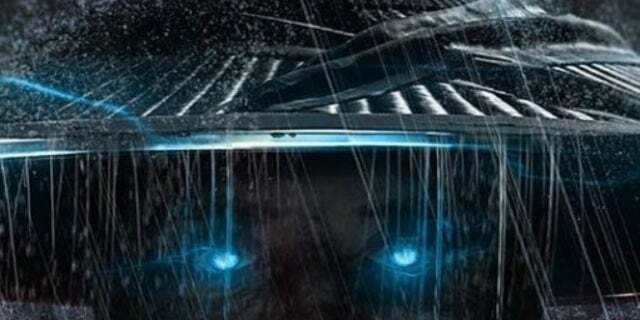 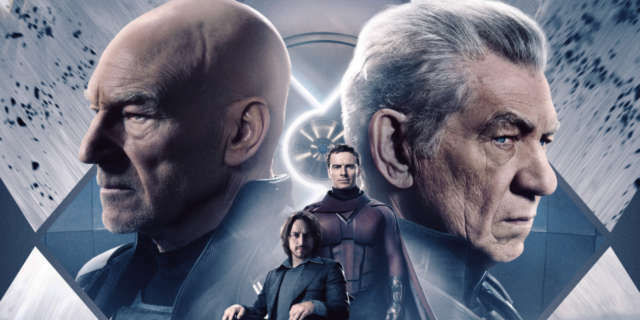 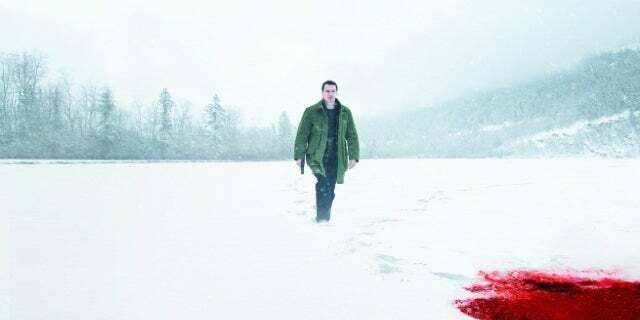 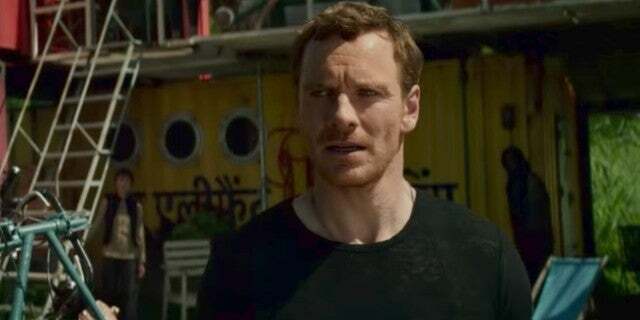 Michael Fassbender Confirmed For X-Men: Dark Phoenix? 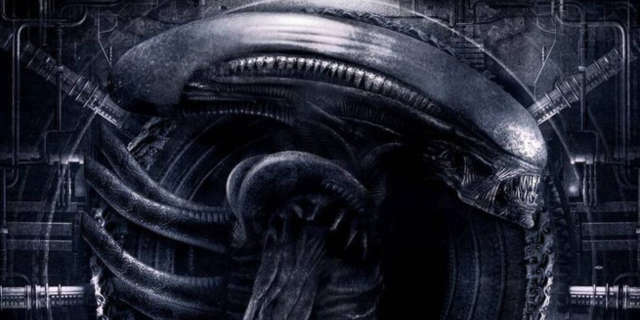 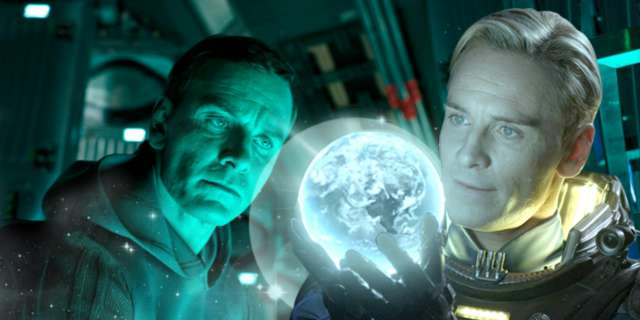 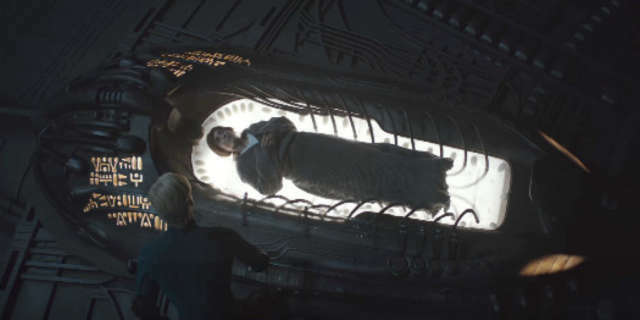 How Does Alien: Covenant Connect To Prometheus?